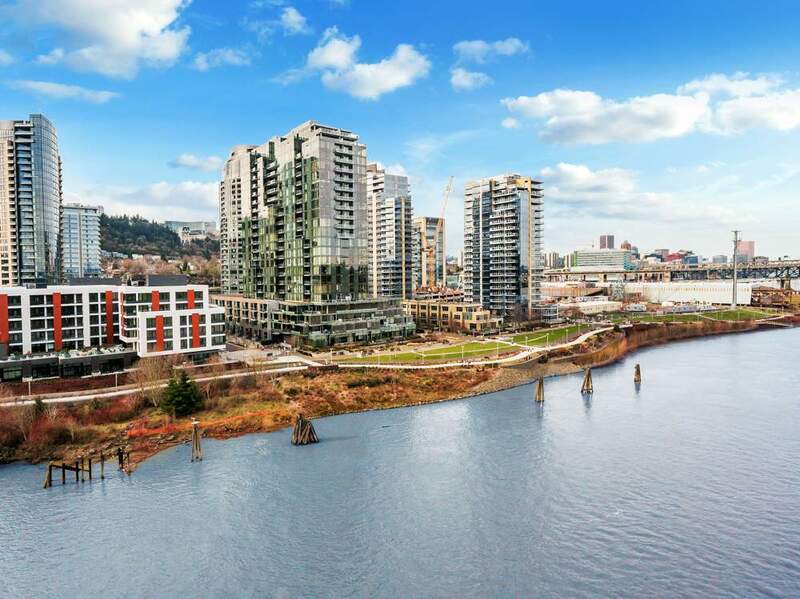 Gleaming high-rise condominium buildings, excellent transportation, waterfront pathways, and the city’s famed OHSU are just a few of the things that draw people to the South Waterfront. 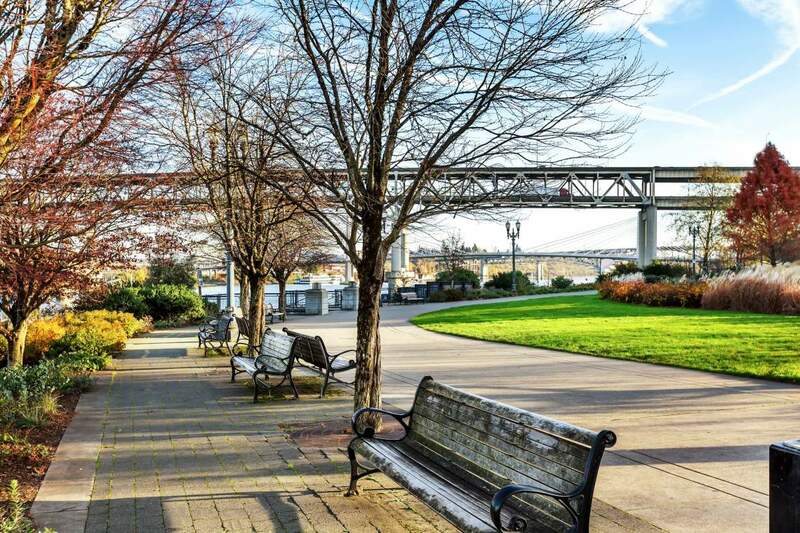 This newly developed area of Portland has a fresh, modern atmosphere. Recently constructed buildings and modern infrastructure equate to efficient design and well-manicured living. Expect to find lush rooftop common areas, and plenty of greenery incorporated along sidewalks. Restaurant options are diverse, and continue to expand with the addition of new buildings offering ground floor retail space. 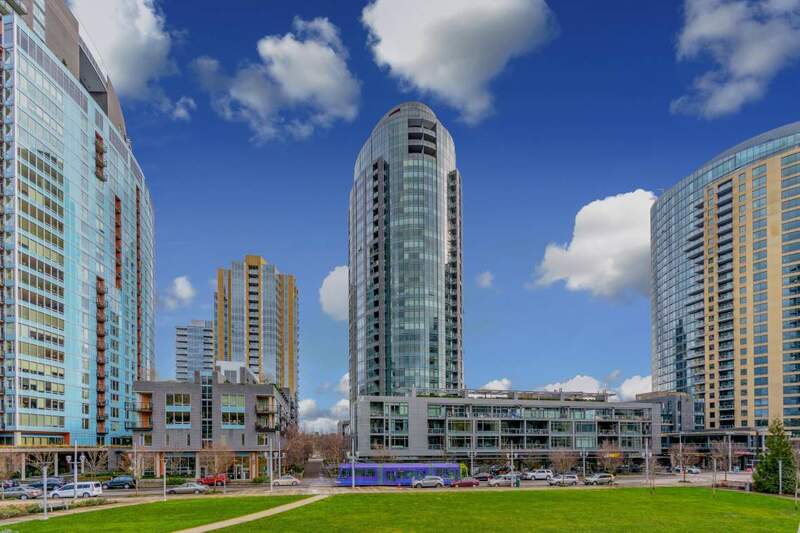 Condominiums in this area offer modern amenities, as well as stunning views of the river or West Hills. Residents can comfortably leave their cars at home and travel by max, streetcar, or tram. Pedestrians and cyclists are sure to appreciate the Willamette River boardwalk and Tilikum Crossing bridge.